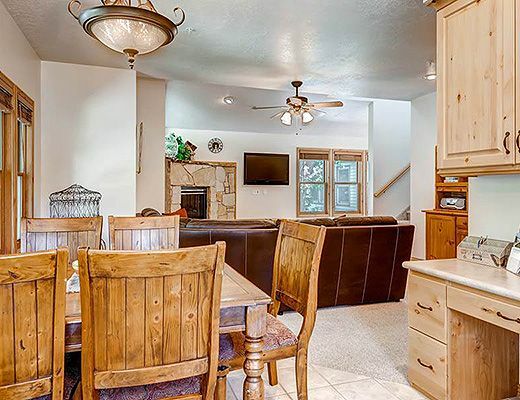 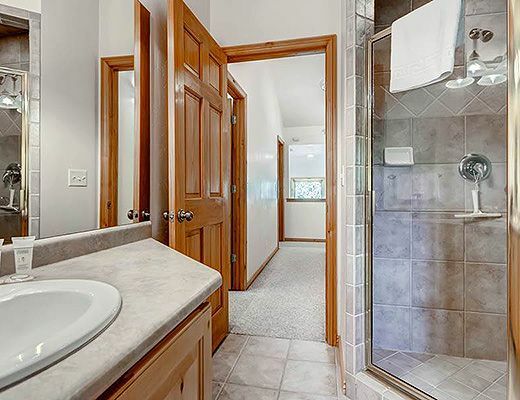 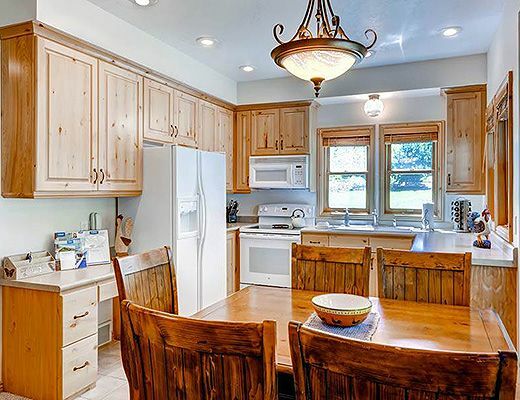 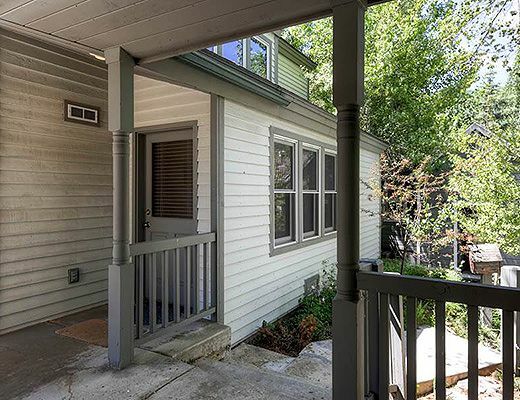 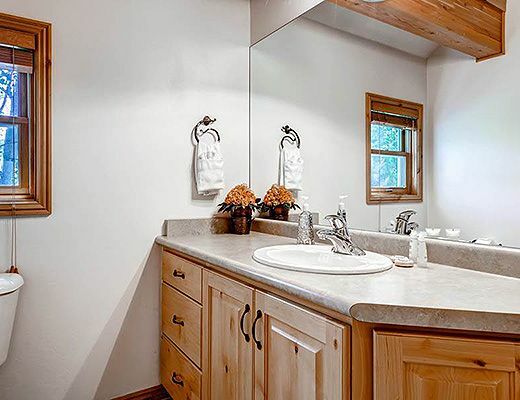 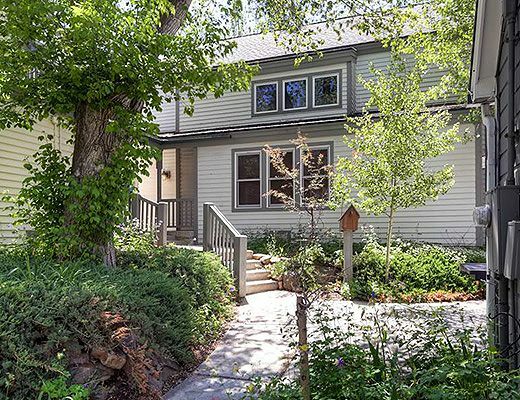 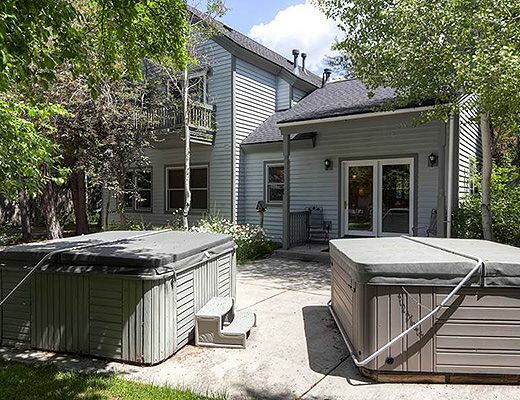 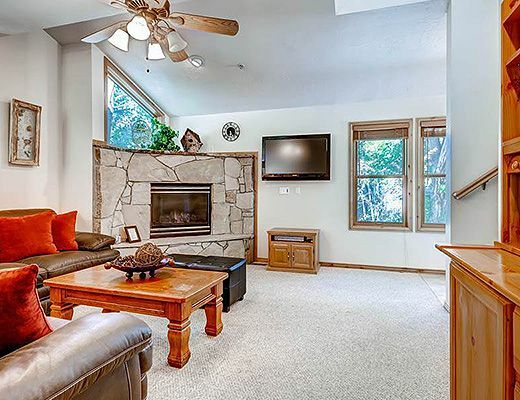 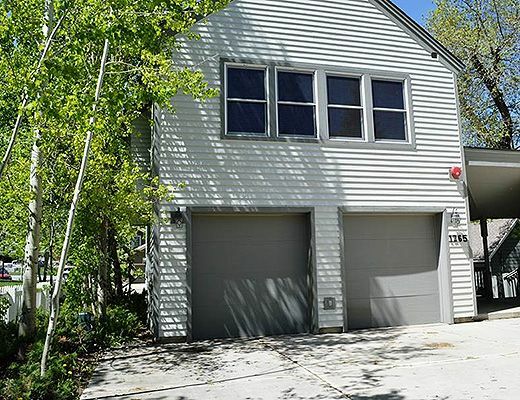 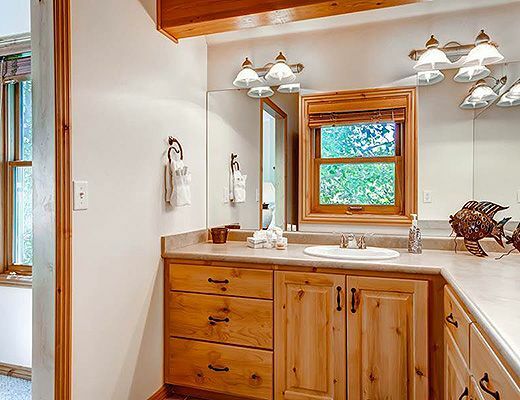 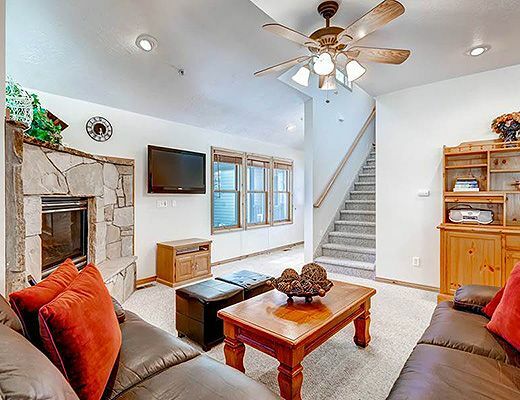 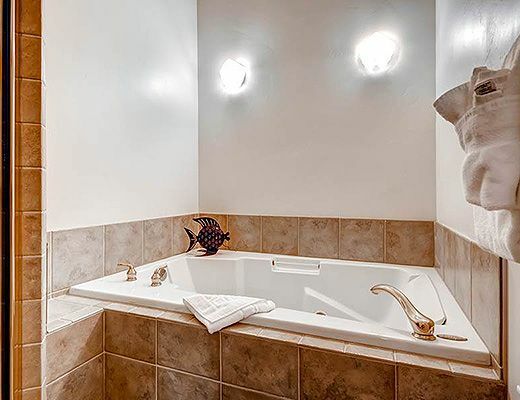 This 3 bedroom/2.5 bathroom townhome in Old Town is an ideal Park City retreat. 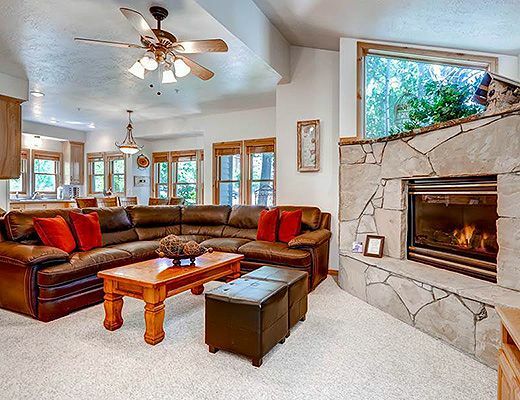 It has a spacious great room with a gas fireplace and a large dining table, perfect for family and friends to gather around. 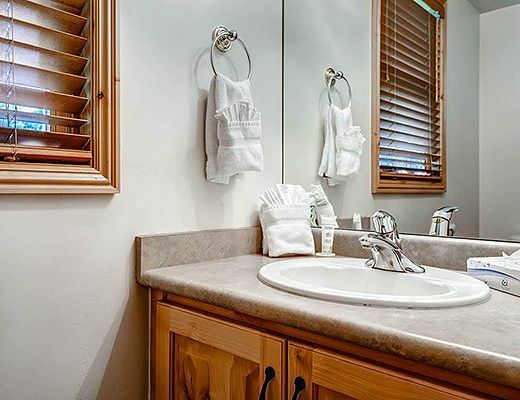 The master bedroom is complete with a walk-in closet, an en-suite deluxe bathroom, and excellent resort views. 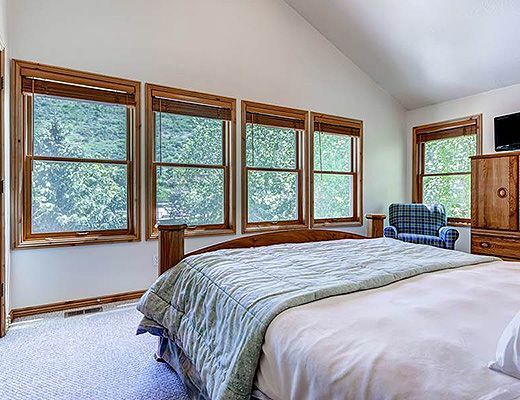 Bedding includes a king in the first bedroom, a queen in the second, and 2 twins in the third. 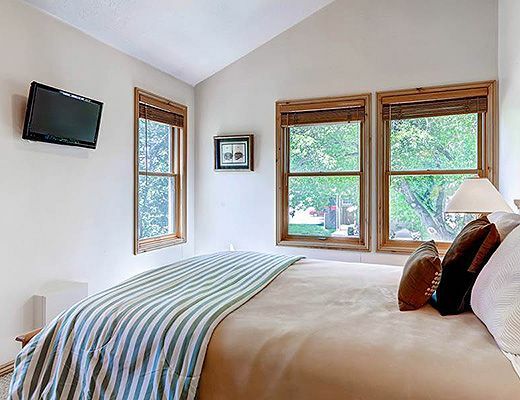 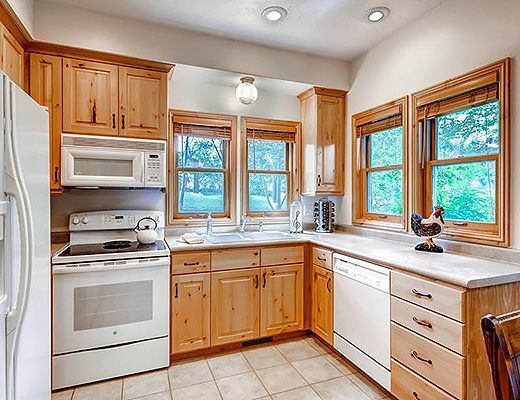 The home is equipped with a fully equipped kitchen, private laundry facilities, a mud room, and free Wi-Fi. 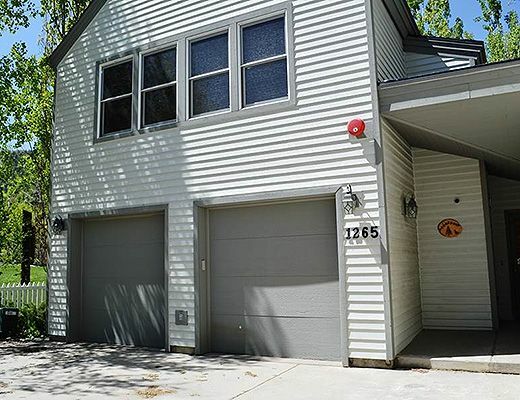 While a car is not necessary for this rental, it has an attached 2-car garage that includes ski storage. 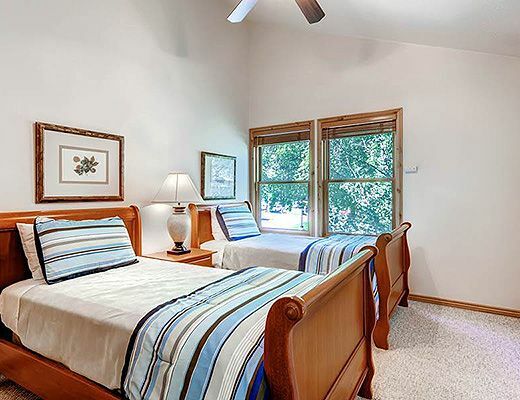 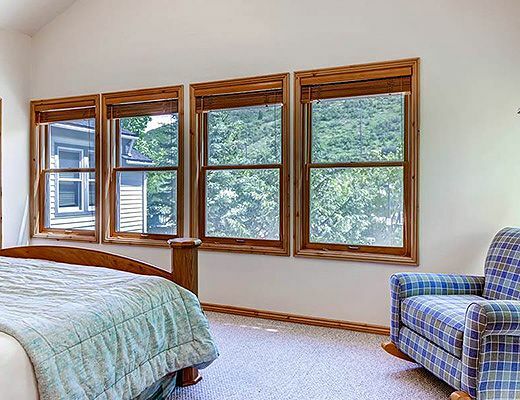 For our summer guests, this home does not have air conditioning, but a fan has been provided for your comfort.